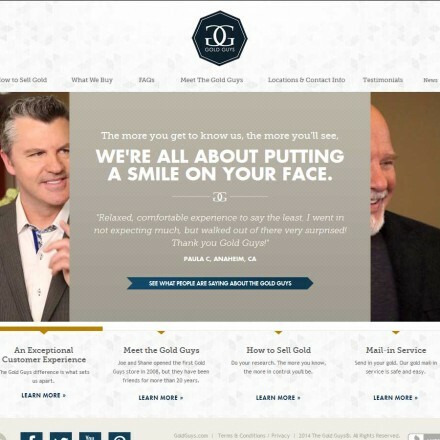 Acadiana Gold Exchange offers a discreet and professional service. We value your privacy and make every effort to treat each client with respect and courtesy. 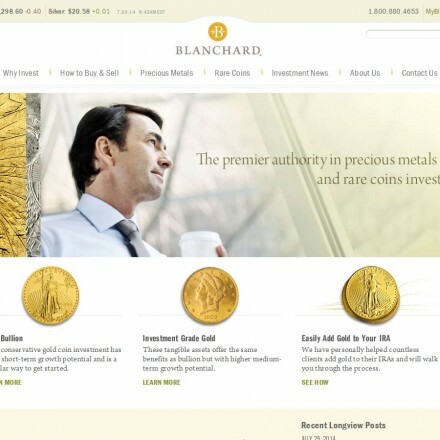 Acadiana Gold Exchange are Lafayette, Louisiana based precious metals dealers who buy and sell bullion bars, coins, numismatics, scrap jewelry and antiques. 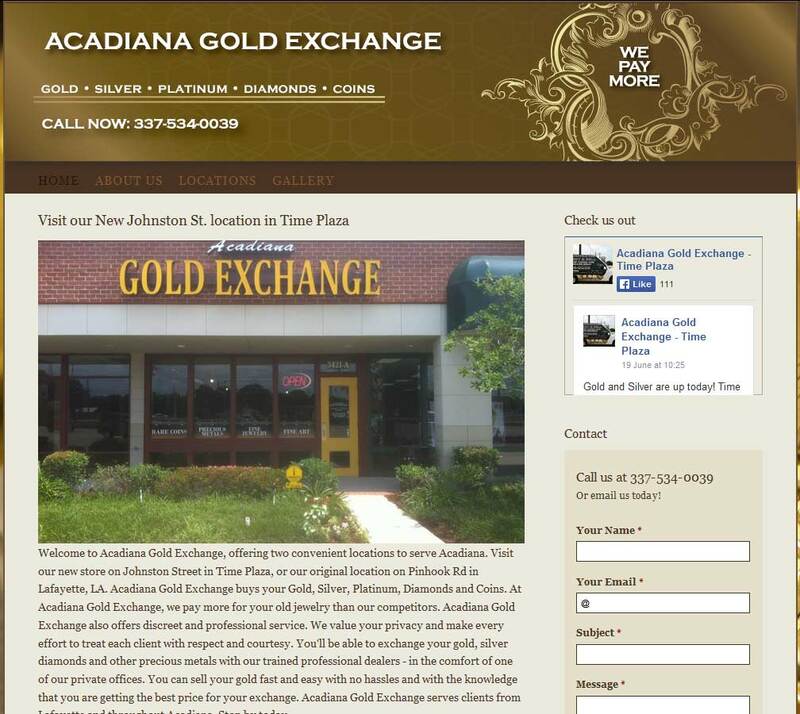 When doing business with Acadiana Gold Exchange - please say you saw them in Bullion.Directory. 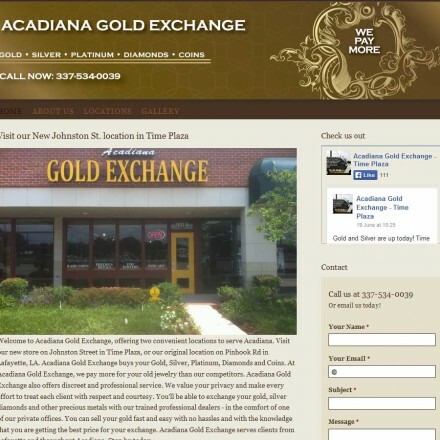 Read or add Acadiana Gold Exchange reviews and ratings using the "reviews" tab above. All Acadiana Gold Exchange details are believed to be correct at the time of listing. Please report errors here.